Picture this - sometime last month, I was stuck in the Fort with a basket of veggies and flavor cubes (Thank you Knorr, my mom and I so love the gift!). It was a funny sight, indeed - with my short dress and big basket of goodies! 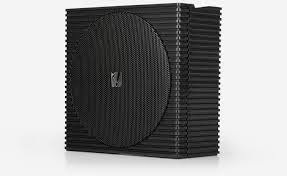 To say the least, I missed the official launch of Soundfreaq's new wireless speaker. I was freaking out! Thankfully, we have good friends from the brand to share the news about the Soundfreaq's new awesome products. 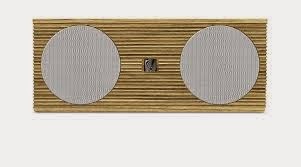 Soundfreaq is a global co-op of craftsmen – designers and engineers – with deep expertise in consumer electronics and a passion for great sound. 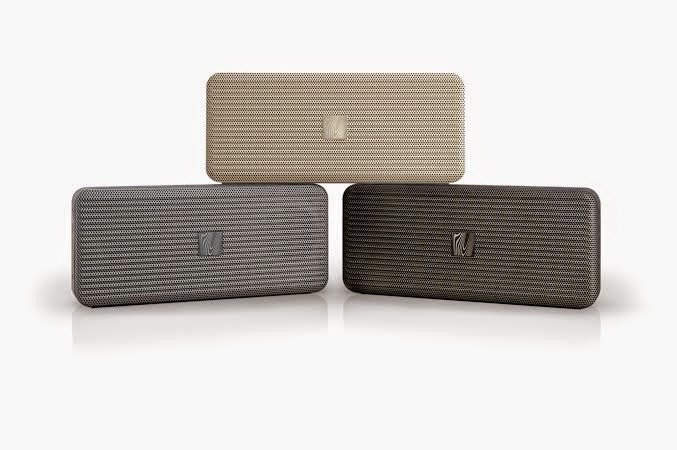 The brand carries products that deliver premium sound for a wireless world and provide maximum value to consumers. Here are the new exciting products from Soundfreaq - Sound Rise, Pocket Kick, Sound Spot, and Double Spot. Sound Rise – The Alarm Clock Re-Imagined. 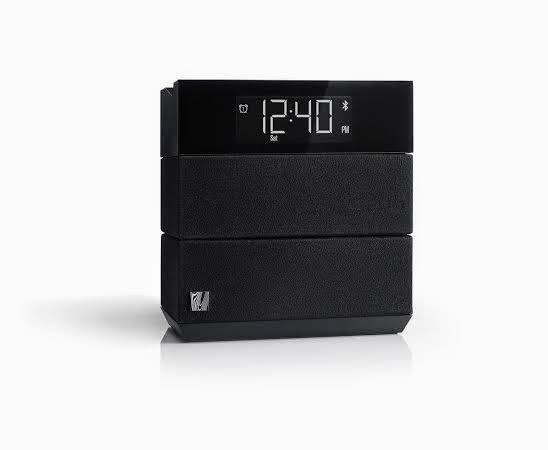 Sound Rise is a modern Bluetooth bedroom speaker and alarm clock that allows you to enjoy your music or movie. Sound Rise is packed with smart features and an upright design so it won’t take up valuable space on your nightstand. • Tone control to select preferred equalization presets: flat, warm or bright. Pocket Kick – Pocket-Size Portability, Listen to the Music in Your Hand. Sound Spot – Small Size, Unexpected Sound. Double Spot – Stream in Stereo, Decorate with Sound. 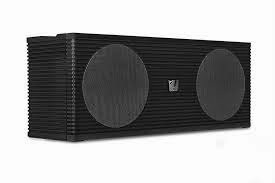 You can buy Soundfreaq at the following stores: Astroplus, Astrovision, Beyond the Box, BZB Gadget Hive, Digital Arena, Digital Hub, Digital Walker, District 32, E-Central, iCenter, iStore, iStudio, JMB Albay Gadgets, Liteware, Mobile 1, PowerHub, Switch, Technoholics, TechSavvy and The A. Shop.